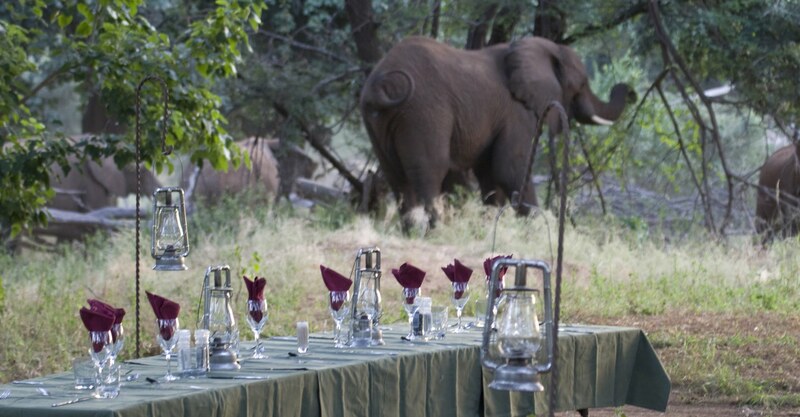 This three-night, four-day trail takes place in Kruger National Park’s remote northern section, along paths made over aeons by its animal inhabitants. 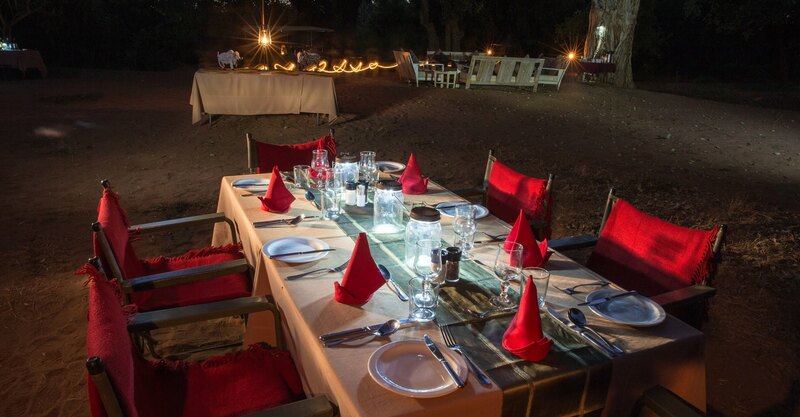 With one campsite as a base, each day is spent in different parts of the 24 000-hectare concession, exploring its wealth of habitats, from rivers, floodplains and seasonal pans, to baobab-dotted kopjes, woodland and ethereal riverine forest. 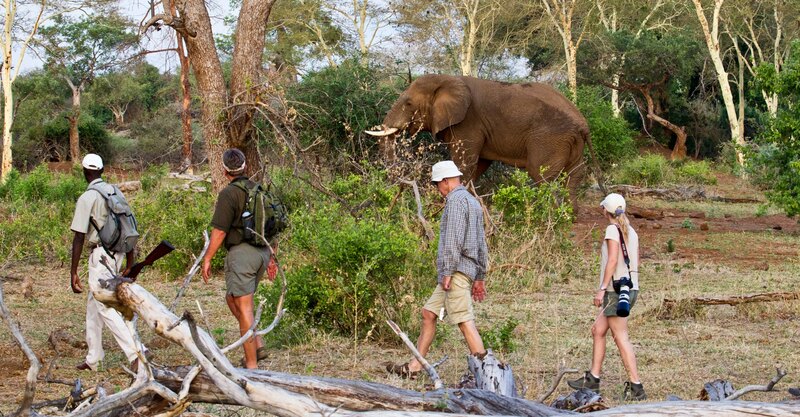 This wild walking experience is the ideal way to experience the remote northern Kruger National Park, an area that is a huge contrast to the rest of the park, with life found here that is nowhere else, from baobab forests to herds of nyala. Its unique scenery includes Lanner Gorge, Crooks’ Corner and the Limpopo fever tree forest. 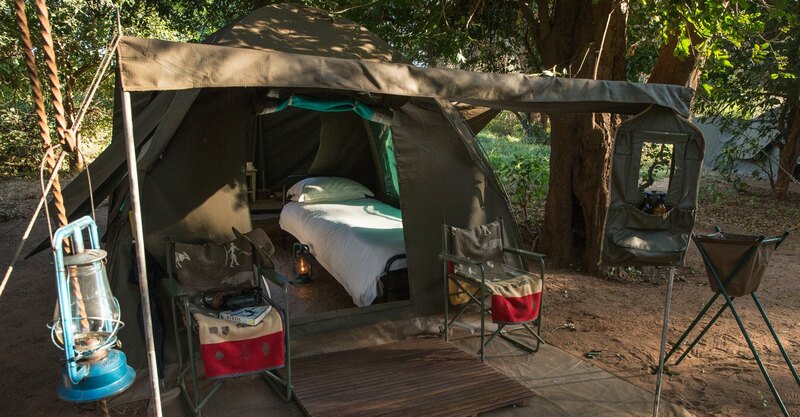 Led by an experienced armed guide and tracker, accommodation is in four walk-in en-suite dome tents ensuring that guests are intimately connected with the surrounding wilderness. The Pafuri region is famous for its seasonal large herds of elephant and buffalo while hippo and crocodile are abundant on the Luvuvhu River. The area has the highest density of nyala in Kruger and species such as eland, Sharpe's grysbok and yellow-spotted rock dassie are present. Good general game like impala, kudu, baboon, waterbuck, warthog and perhaps grey duiker or bushbuck can be seen, as well as elusive lion and leopard. The area has long been seen as a Mecca for southern African birdwatchers. 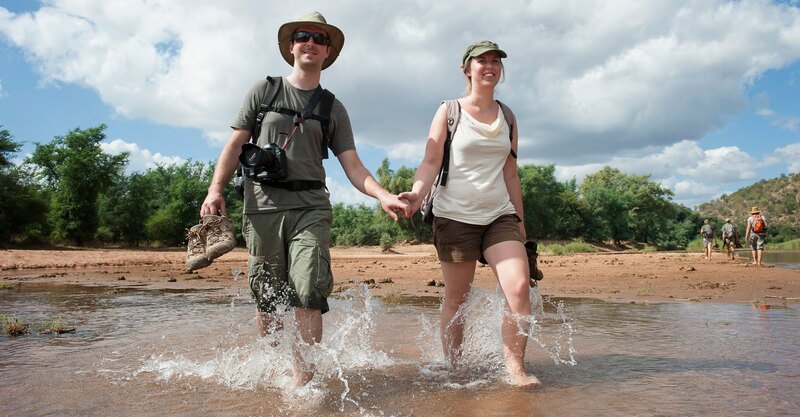 As a set-departure guided journey, the Pafuri Walking Trail’s fully inclusive rates comprise the expertise of a knowledgeable and professional guide who leads you from beginning to end, combined with tailor-made services like logistics, amenities and accommodation in the Trails camp. More than this, there is your exclusive access to more than 3 million hectares (8 million acres) of Africa’s best wildlife areas. This equates to 3 000 hectares (8 000 acres) of private land per guest, creating a unique sense of seclusion, comfort, privacy and space. In turn, your presence helps us in the conservation of these areas. 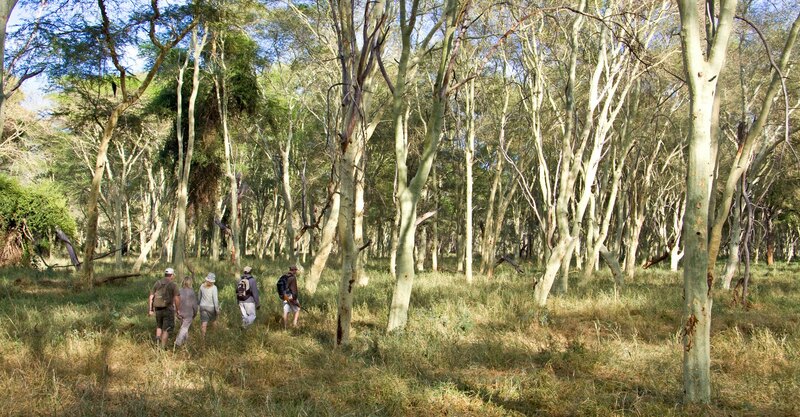 The Pafuri Walking Trail is involved in many community and conservation partnership projects in the private Makuleke Concession. Operates 01 April-31 October. Maximum 8 trailists.